If you can for internal flights, leave from either Borispyl International Airport, Terminal A, or from Zhulyany Municipal Airport which you will find to the west of the city. Departures are numerous from all airports but it isn't difficult to see a flight cancelled due to lack of bookings. Flights are without problems and reliable for cities like Lviv, Donetsk, Kharkiv, Mariupol. For other cities, there is a lack of data to draw up statistics. 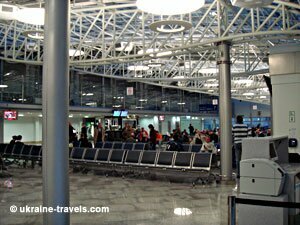 We can assert that departure flights from Zhulyany airport are hardly cancelled in fact it is very often difficult to buy a ticket due to a lack of available seats. 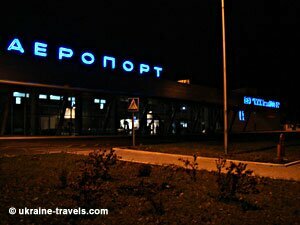 Cities from this small airport are: Chernivtsy, Simferopol, Mariupol, Kharkiv, Ivano-Frankivsk, and Zaporozhzhye. For more information on arrival times go to page: Ukrainian airport Zhulyany.